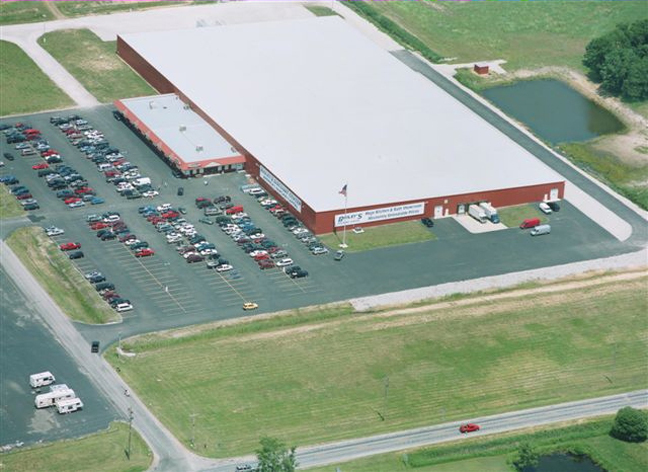 Saving big money and giving excellent service will bring people from long distances to Bailey's huge showroom in North Judson, Indiana. And yes-we will deliver and install your cabinets and countertops anywhere in the United States. And remember, no appointment needed! When you walk into our showroom, a designer will give you a showroom tour and design your kitchen or bath on the spot!